It's really hard to narrow down the most beautiful screen actress of all time......there have been so many stunningly beautiful women. 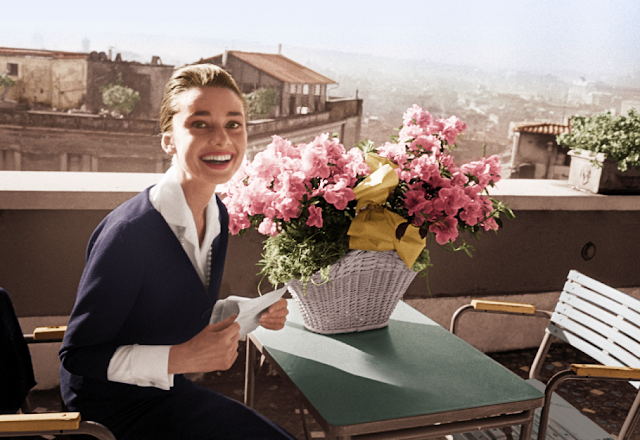 But one, Audrey Hepburn, had a presence, a serenity, a magnetism, that the others were only second too. 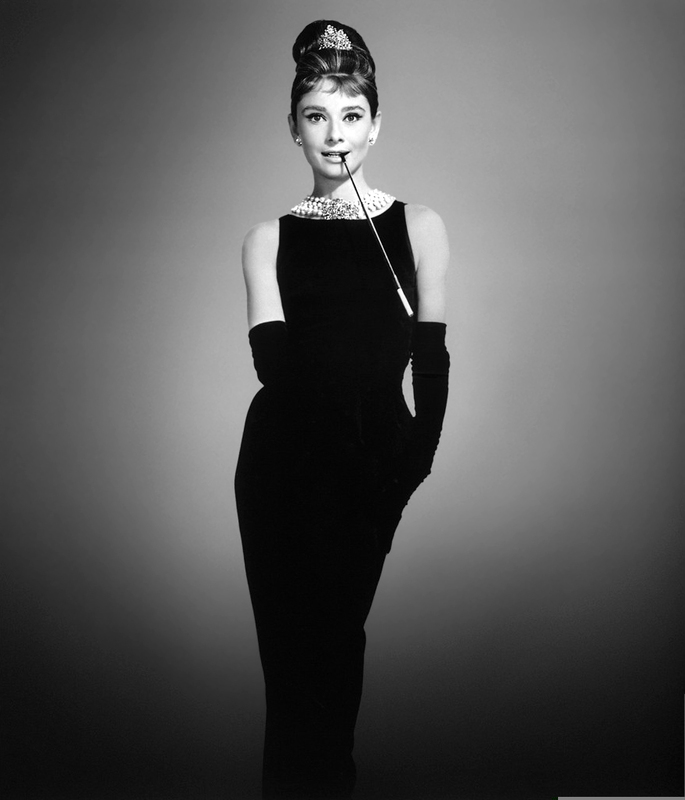 I have always been obsessed with Audrey Hepburn, since I was a little kid. I watch Breakfast At Tiffany's every six months or so. This is the most quintessential Hepburn film of all. 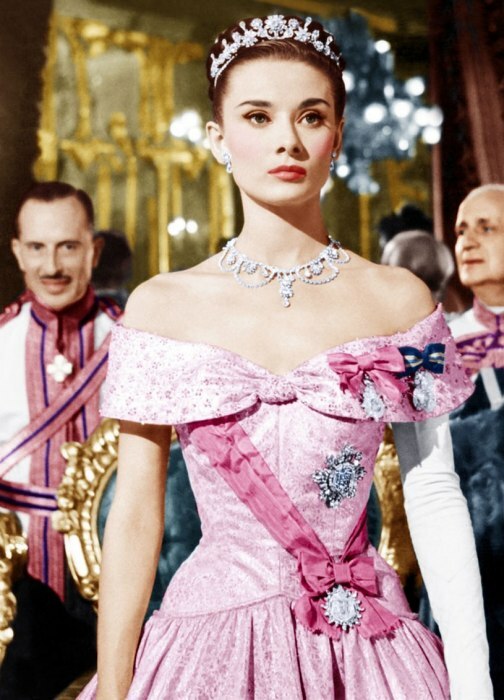 It evoked the sophistication and uniqueness of the actress. Today is the actress' birthday. 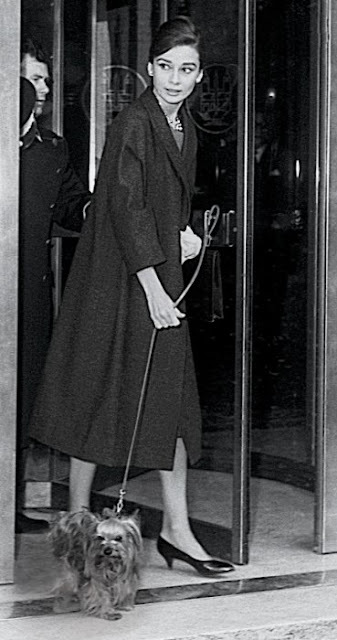 She would have been 84 years old. 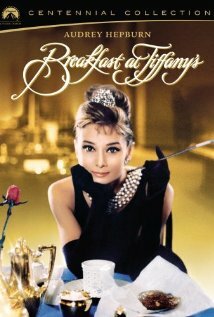 Please see an earlier blog posting on Breakfast At Tiffany's: click here.